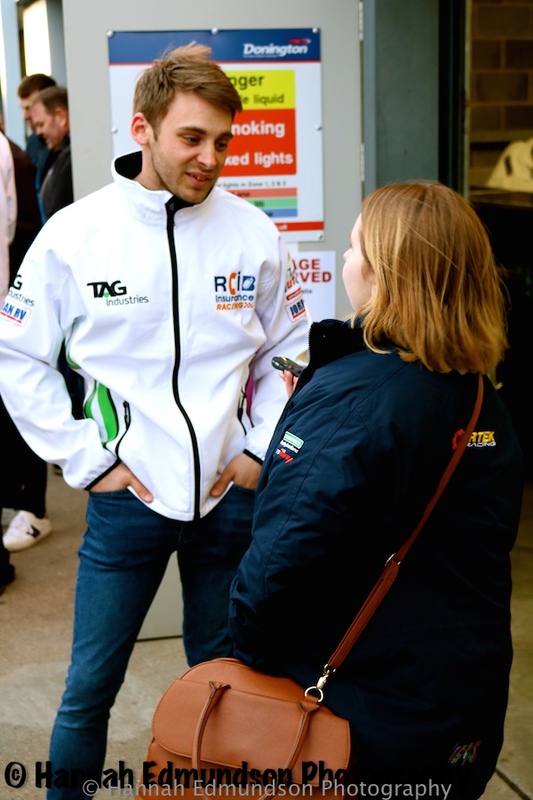 Team Hard driver Jake Hill spoke to me at the end of the media day at Donington. There was a bit of character building on this particular day. Hill endured an issue or two which prevented him from running as much as he would have liked. However, he seemed very optimistic about his chances and realistic as to where he and the car are going to be at least at the start of the season. When asked about his day Hill had this to say ‘I’ve had better, still learnt a couple of things that we wanted to tick off the list’. So even though he didn’t have the best day he is looking at the positives. 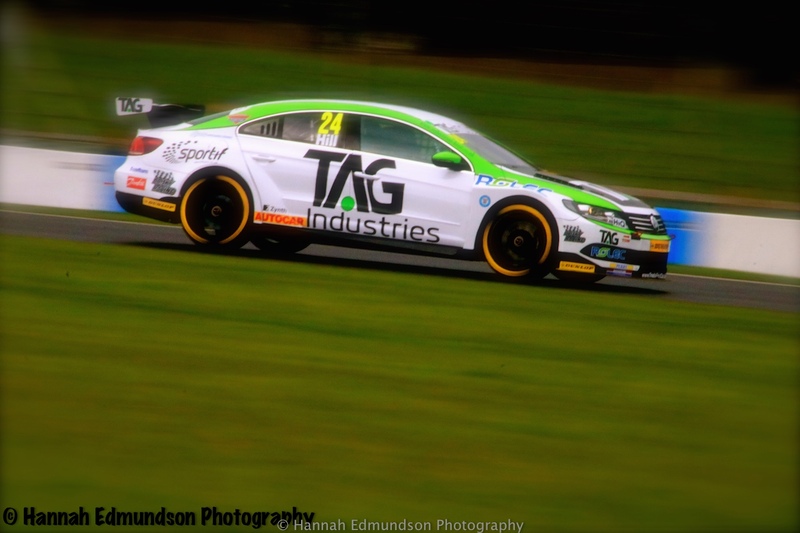 Plus, they have another testing session before the season opener at Brands Hatch which should allow them to ‘continue to learn and dial out the issues’ as Hill said himself. He also talked about how the car is completely different to last years but not better or worse. It is all about learning the car as it is so different. Seems the main focus is on learning the car and going from there. That sounds like a good plan to me, sorting out the car as it is pivotal, no matter how good your driver or your luck is, if the car isn’t up to scratch then you won’t get the best results consistently. Hill sounds as if he is going to be patient and good things come to those who wait! Hill seemed much more positive about potentially getting a reverse grid pole. He informed that three times last year where he was in the right position before a mechanical issue happened then he would have got them. He also mentioned that Sam Tordoff inherited them and that was ‘great’. His luck may have changed as Tordoff has spread his wings and is not racing in BTCC this season. So there is hope now for a reverse grid pole if there is no mechanical issues! Hill clearly believes his car has what it takes to get to at least 10th position! Hill straight away named Colin Turkington as his biggest worry. 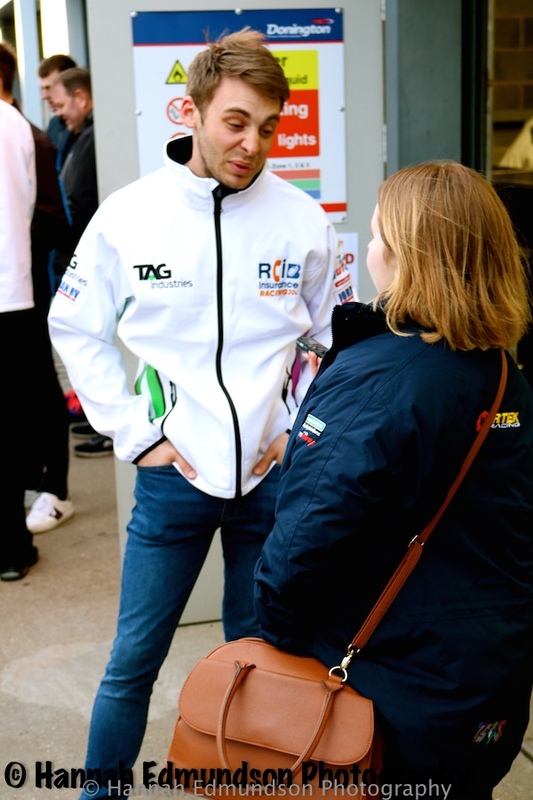 Turkington may have new-found motivation after moving teams, Hill said Turkington may not have shown full pace today but will be ‘lit’. He also mentioned that the Honda’s will bounce back but said the ‘whole grid is stronger than it has ever been since around the 90’s’ Shows you why Hill is being optimistic since the grid is so strong, battles will be intense and close. 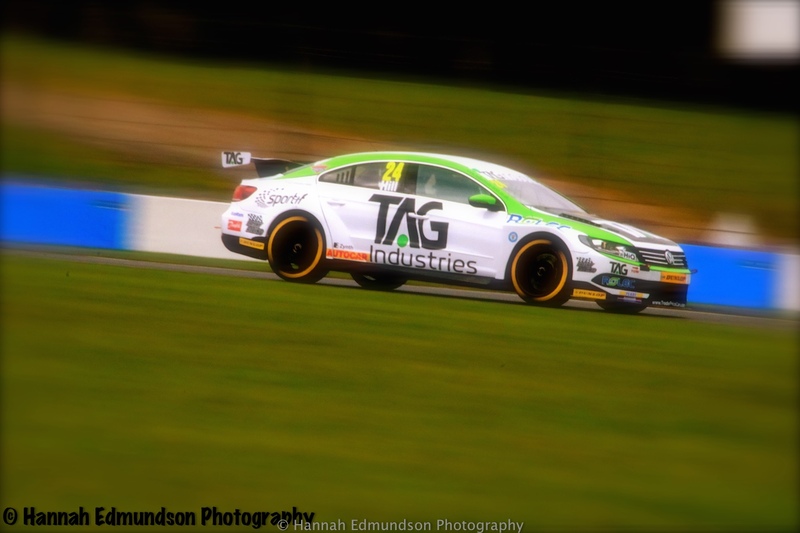 It also suggests how Hill himself is strong as he is driving in the same category as legends like Plato and Turkington and has done for the past few seasons. It became very clear that despite how strong the field is, Hill is going to forget about everyone else and do his own thing. Sticking to their own plans and in testing making sure they get through everything the mechanics want to run through. Even if he is worried about them, he will mentally put that to one side and do the very best he can. I think we should all watch out for Jake Hill, not only him but team Hard are going to come out fighting with all they’ve got and I cannot wait to see how not only the car but Hill develops over the course of the season! Sorry Jake but I couldn’t resist including this photo, good luck for the season!